Fall season is on and it is time for most people to set out to their favorite camping ground or angling spots with their friends and family. 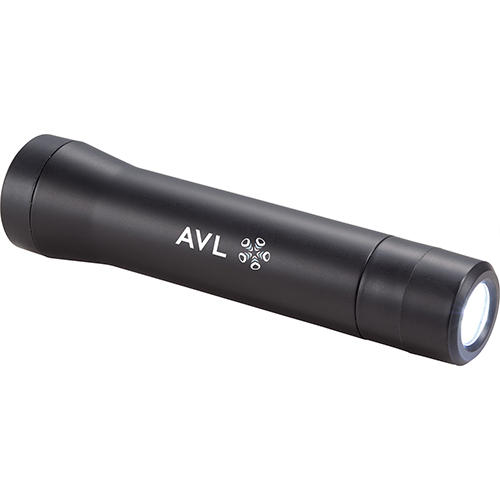 Businesses in outdoor travel and leisure activity niche can consider custom flashlights as their promotional items because firstly everyone needs flashlights to keep themselves safe during fall and winter activities especially. 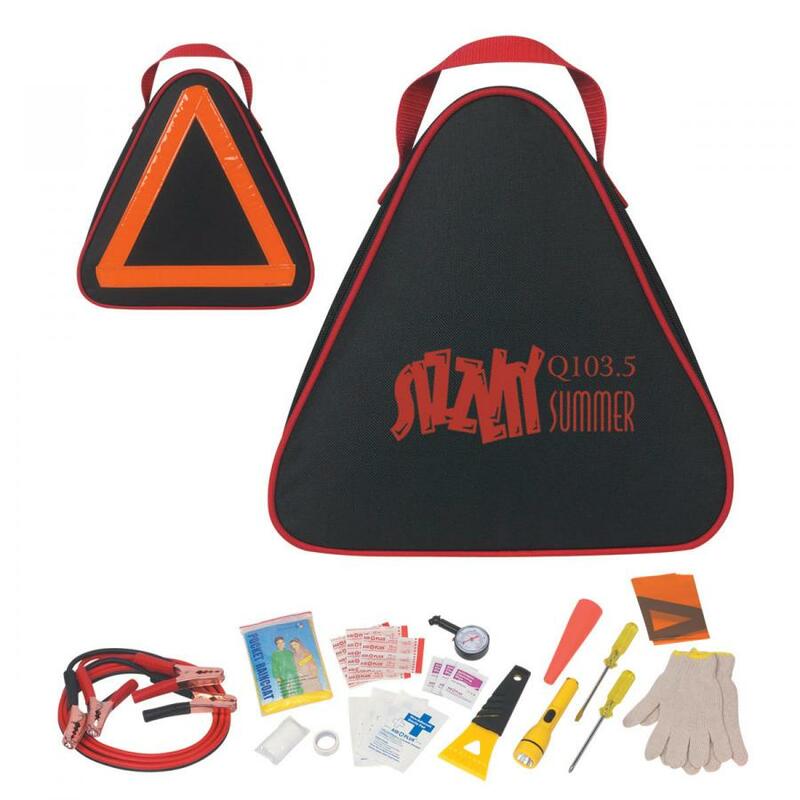 Your brand and message on these essential travel kit items will get a lot of attention. A trending flashlight will make an engaging talking topic as well among your users. Every time someone sees these logo items they will be tempted to take a closer look at these interesting models. Here are some of the models that will make a great ingredient in your fall promotional items. 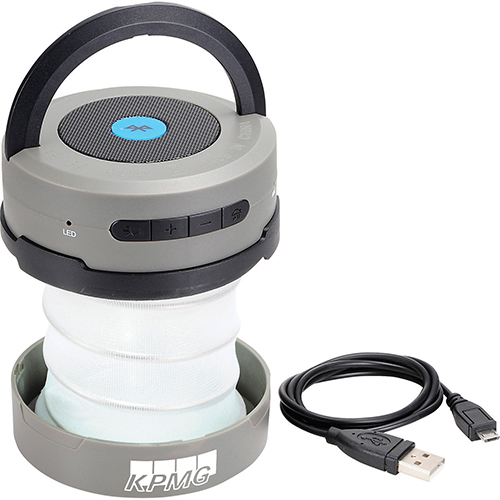 Bluetooth Speaker Accordion Lantern Flashlights: These flashlights stand out for its envious functionalities of Bluetooth speaker, lantern, flashlight and FM/AM radio, which make it any traveler’s delight. The built in microphone enables conference calls while travelling while the USB recharging cable will ensure easy charging. These custom flashlights will make great handouts during travel expos , employee appreciation week, adventure holidays and camping activities among others. 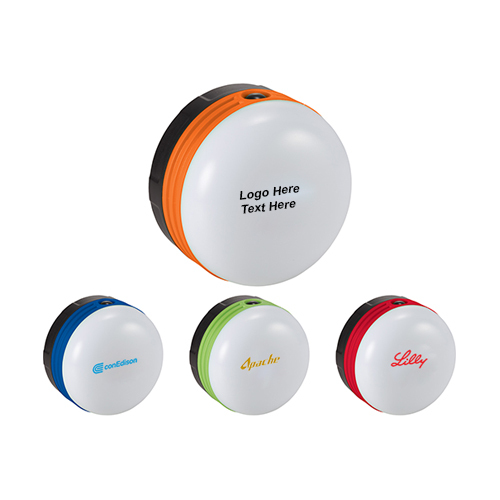 Make this state of the art flashlight your promotional swag and get your customers waltz to your tunes literally! A great gift item to get your brand talked about! Rechargeable Lantern with Compass: Outdoor holidays are packed to the brim with fun, mayhem and adventure and that is what makes these lantern flashlights with compass a great gift item to consider. 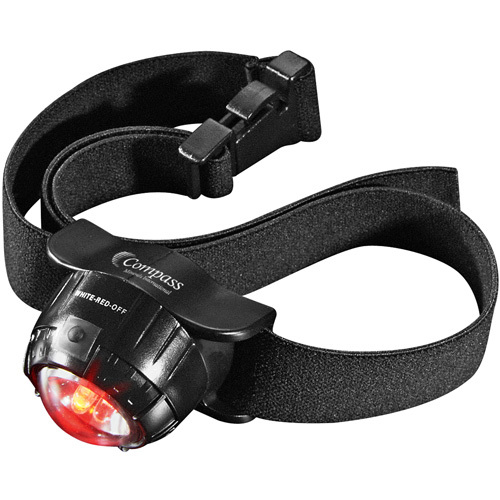 It features dual florescent bulbs, compass, LED night light, swivel handle with integrated hook for hanging and more. It will make a great gift to promote campgrounds and adventure clubs and to reach out to the adrenalin loving outdoorsy clients. Make it your promotional swag and get going. 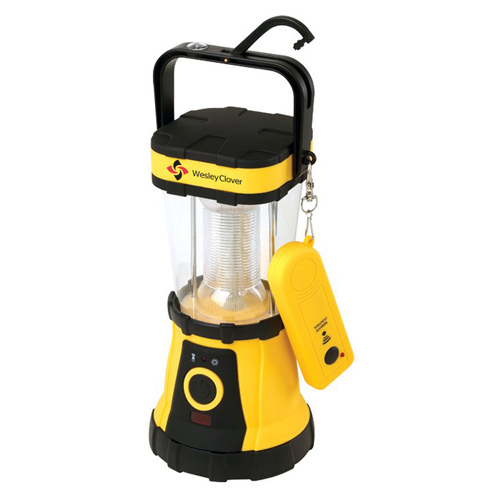 Camp Lantern with 4 Modes: Though the name may imply that this flashlight is for camping trips it makes a great choice for rescue operations, homes , offices and cars. 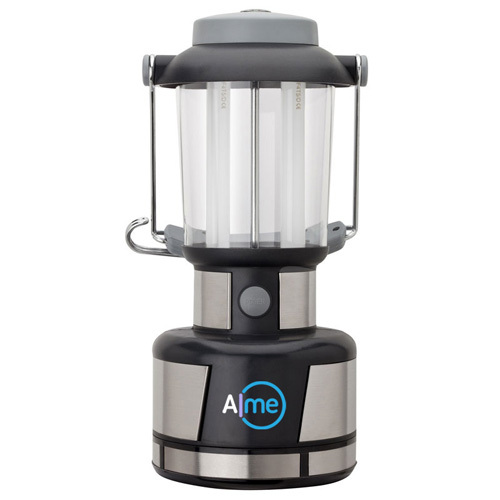 Equipped with 600 Lumen SMD light bulbs which will mimic sunlight, these lanterns come with four modes of lighting- high, medium, low and eco-mode. The built in hook and the foldaway carry handle will enhance its functional excellence. 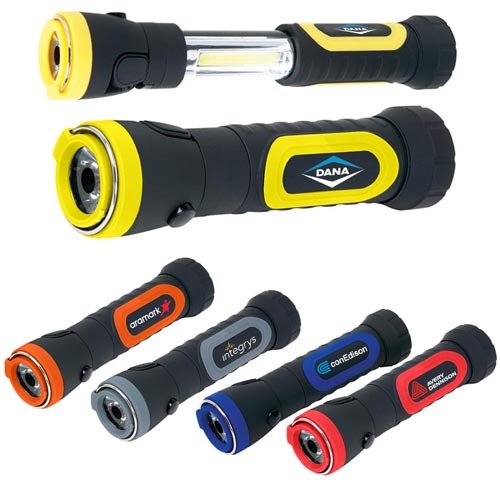 Order these promotional flashlights at the earliest at guaranteed low prices. Lazer Lantern with Remote: Featuring 24 ultra bright LED lights, these lanterns are powerful enough to light up even large dark spaces like camping sites or remote worksites. The hanging hook and compass over the carrying handle will make it easy for the users to carry it around, which means your brand will follow your recipients wherever they go!